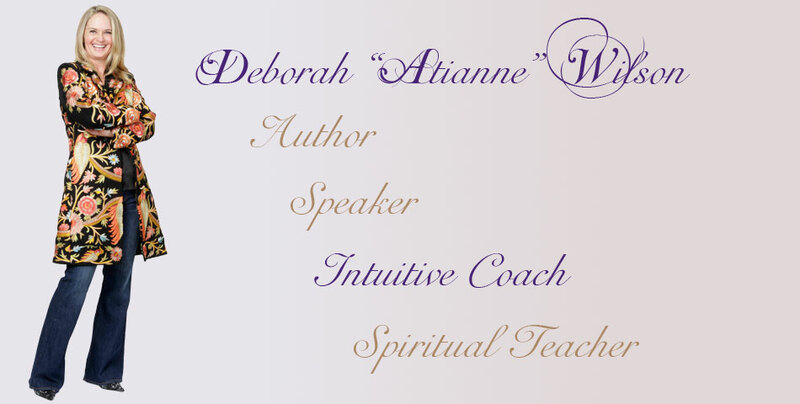 Deborah's Spiritual and Wealthy Platinum Coaching Programs are designed to support you at the level in which you are willing to transform your life. 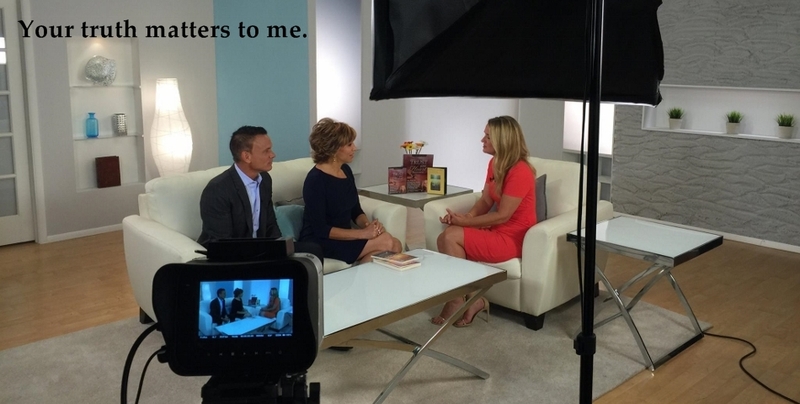 Imagine the benefit from knowing you will have access to support as you dramatically shift your business or personal life to the next level. Oneness Becomes You™ 11:11 is an invitation to return our awareness to our collective Oneness or Oneness Consciousness. The Magnum Opus includes 11 songs of Channeled Music for Your Ascension. The music channels Archangel Ardekiel’s energy, frequencies and intentions and was manifested in 11 separate compositions of music that are each 11 minutes in length. Trust Your Heart, 3 Easy Keys to Unlocking the Power of Your Intuition and Creating a Spiritual AND Wealthy Life. These 3 Easy Keys are essential to creating the life you want even if you are unsure of what you want or which direction to take in your life. This program will help you take your life to the next level so that you clearly receive signs that confirm that you are hearing your intuitive voice clearly and accurately. In *It's OK to be Spiritual AND Wealthy*, you will learn practical application of spiritual wisdom, so you can free yourself to co-create the joyful, prosperous and abundant life that is already waiting for you. 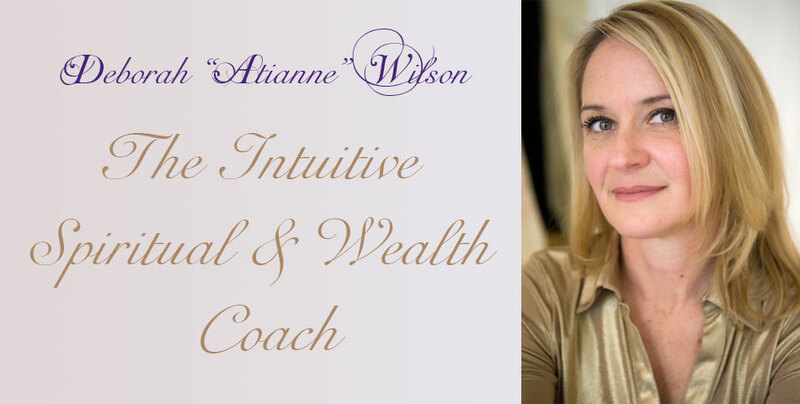 Wealth includes more than just money; by applying Deborah "Atianne" Wilson's essential keys, you can positively affect your health, relationships, spiritual connection, job path and overall well-being, including financial freedom. 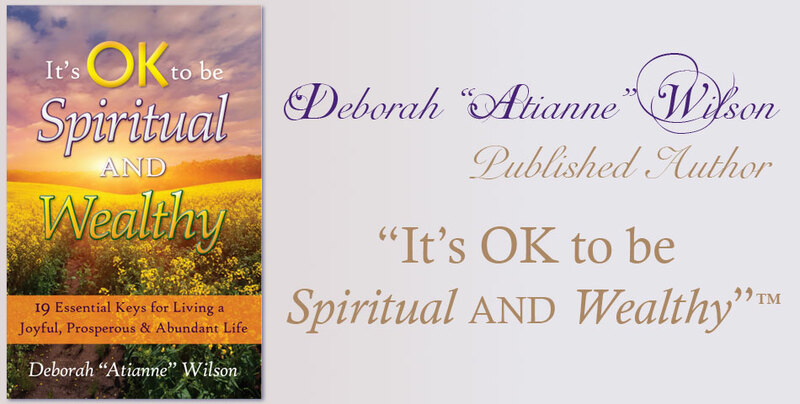 Sign up to receive Spiritual & Wealthy gifts from Deborah! I am passionate about Prosperity! As a Professional Intuitive I am very confident in what True Prosperity is. True Prosperity comes from a space of knowing that your thoughts and emotions are creating your reality and that in each in every moment you have the ability to create a joy filled life.